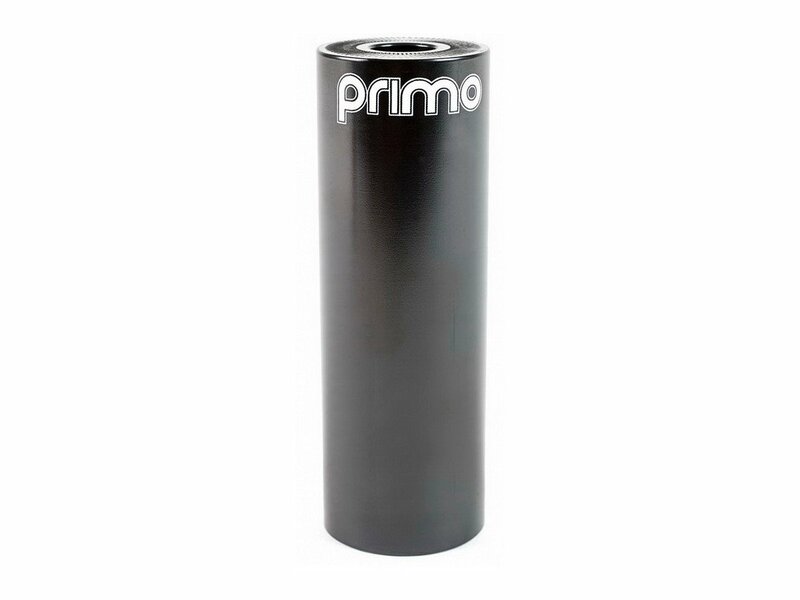 The Primo BMX "Binary CrMo LT V2" Peg is a classic CrMo peg which is made from heat treated 4130 CrMo. The treatment process makes the steel particularly tough and provides best grinding properties and durability. The Primo BMX "Binary CrMo LT V2" Peg gets sold individually and fits to 10mm axles. Please choise the right axle size.